I have mentioned in a few posts lately that I am OBSESSED with Zulily. It's become such an issue that I have had to turn off their daily email notifications. I guess that's what happens when you place 4 orders in three days. Yesterday afternoon three of the four orders finally arrived and like a giddy school girl I couldn't wait to tear into my packages. 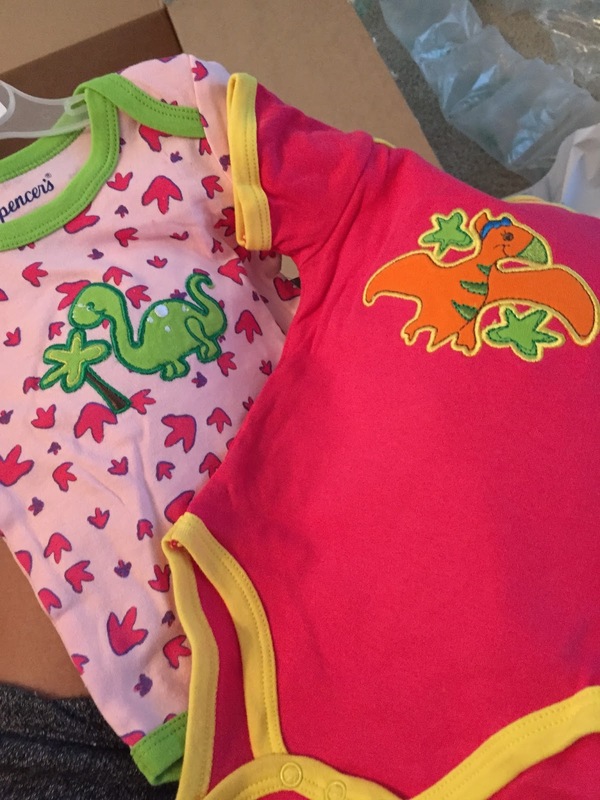 The first package I opened was all for Molly and to be fair, the four onesies on the bottom came as set for $10! The dinosaurs, also a set, I posted in my 16 week update a few weeks ago and those were at Eddie's request, I mean how could we resist!? Package 2 was a bunch of maternity clothes for me! I ordered myself two dresses for upcoming events. I look fabulous don't I? The joys of working from home. This dress I picked up for a rehearsal dinner for an upcoming wedding, it looks black but it's actually navy and not only do I love the fit of it it is so comfortable. Every girl needs a little black dress, am I right? I got this specifically for a bachelorette party I am going to next weekend but after trying it on I realized it will work for the rehearsal dinner in September as well. Yay, options! I'm not sure if I'll wear it next weekend but I am definitely packing it, just in case. What's great about both dresses is neither of them scream "maternity clothes" so I can re-wear them next summer, another win! Since I work from home I live in sweats, pjs and my workout gear. 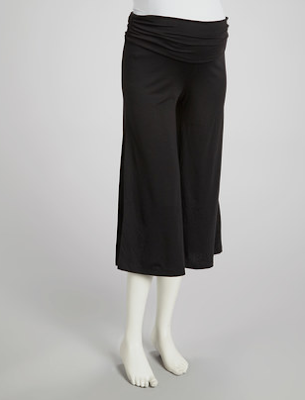 However I needed a few new pieces I could wear comfortbaly while working at home but also can go out in public to walk the dogs or run errands. Yes I am aware they are not considered cool in the fashion world anymore but I don't care they are comfortable and functional. 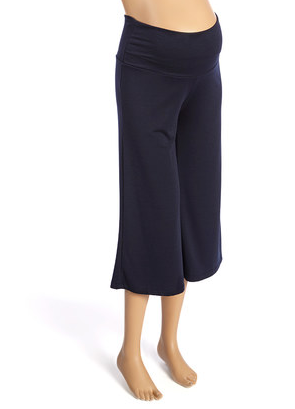 And lastly I picked up another pair of workout pants because I am finding myself doing laundry every other day just to clean the few pairs of maternity pants I currently have. Out of everything I purchased these are my least favorite mostly because of the material but they will serve their purpose over the next four months I'm sure. I am still waiting for two more pieces for Molly to arrive but don't worry I'll share them as soon as they come so you're not falling off of the edge of your seat. Are you an online shopping addict? I am great with not over purchasing there :-) but don't let me look at a groopdealz email!! 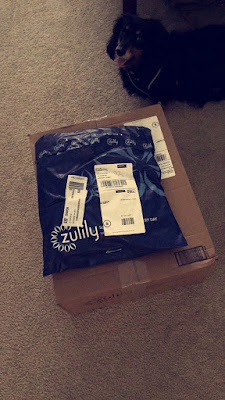 I always look at zulilly, but how easy is their return policy? I love online shopping. It's too easy!